It follows MVC architecture.MVC (Model-View-Controller) frameworks enforce common coding practices that separate the data (model), from the presentation logic (view), and from the application control/services logic (controller). It is helpful for large-scale applications. This leads to codebases that are generally more organized, have more code reuse across modules, and are easier to maintain over a longer period of time. PhoneGap has a robust backend system that tremendously speeds up the development process and reduces the developer’s efforts. A high level of uniformity can be maintained when the apps are developed for multiple platforms. 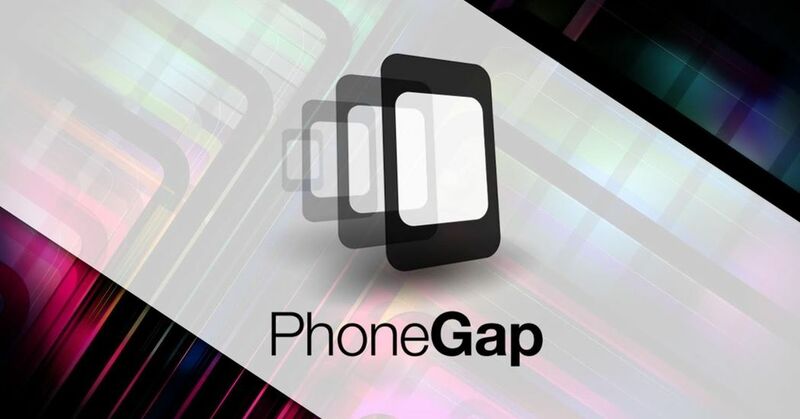 PhoneGap abolishes the differences in the app’s look and feel when viewed on different platforms. The apps developed on PhoneGap can easily make use of the properties of the native resources of the device, without compromising on the User Experience.